"Medusa" left and "Venturia" right. H & W built 330.000 dtw. 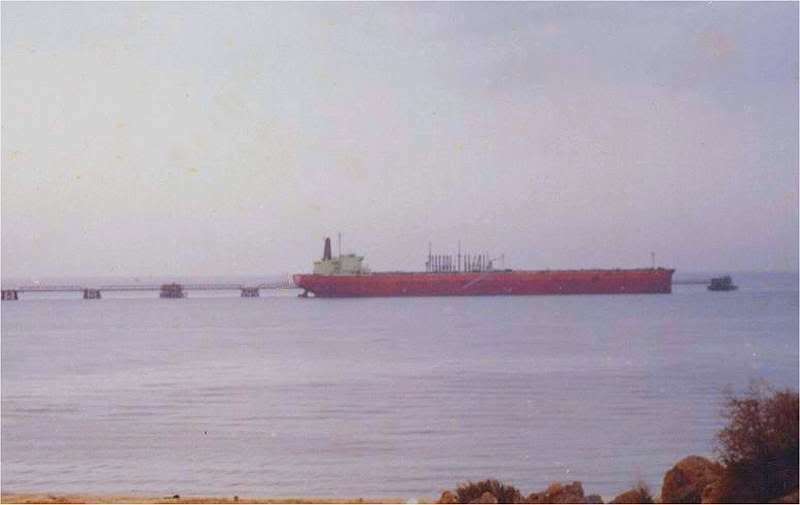 former “Medusa”, she is berthed at the sea terminal at Kharg. 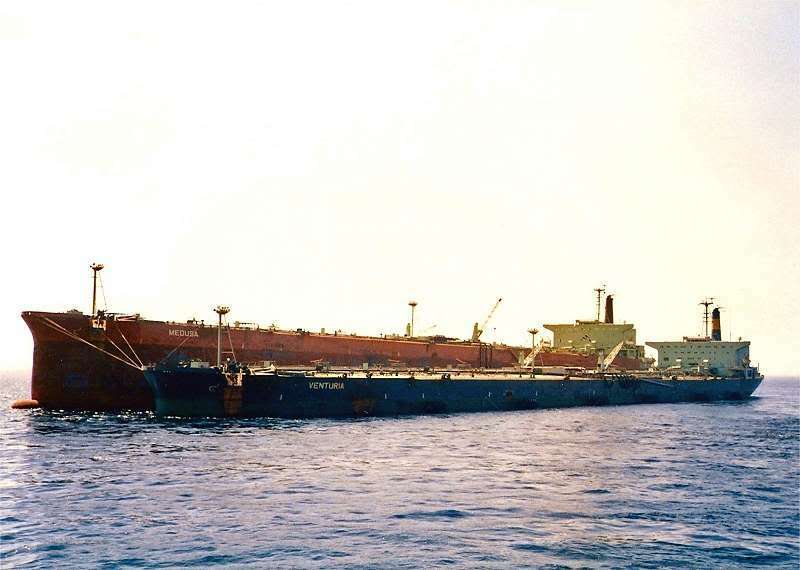 Succula Ltd & Pomona Ltd.
1983 MEDUSA - Mariana Islands S.S.Corp.